Back by popular demand! 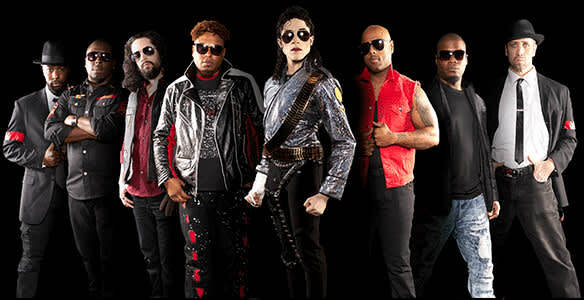 The longest-running Michael Jackson tribute band. A power-packed experience of the music and moves of the King of Pop. Full band & stage show. Always a sell out! 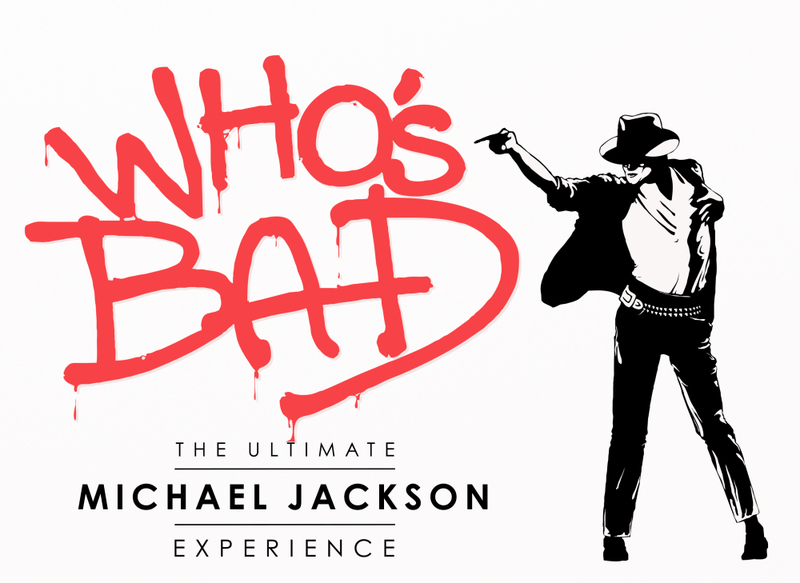 Who's Bad s power-packed tribute to Michael Jackson has ignited crowds on every con tinent and can only be described as a jaw-dropping, musical must-see. 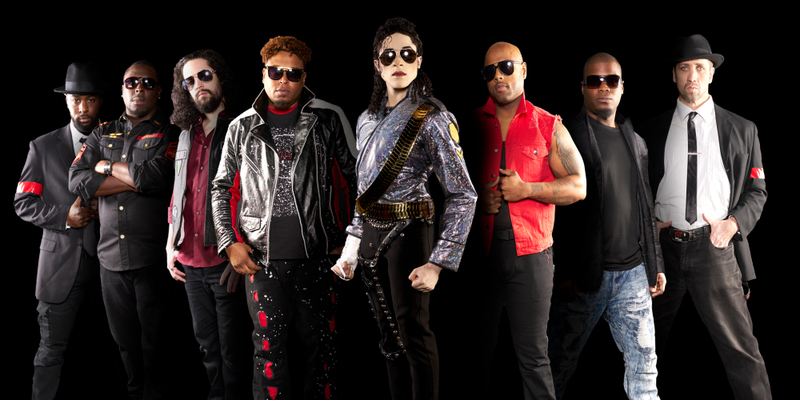 As the longest-run ning Michael Jackson tribute band, and the only one to predate his untimely passing, Who s Bad has sold out nearly 50 venues in the United Kingdom including London s O2 where the King of Pop was slated to end his career. Over 100 years of collective professional experience and sold-out shows at every major House of Blues, Colorado s Bluebird Theatre, LA s Gibson Amphitheatre as well as international pavilions such as Ningbo Grand Theatre (China), Romania s Sala Palatalui to Teatro do Bourbon Country (Porto Alegre, Brazil) tel l the story: no corner of the earth is safe from this infectious party production!